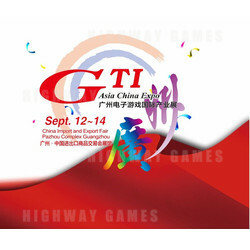 GTI China Expo 2018 will be celebrating its 10th anniversary this year. The event will take place over three days from September 12 to 14. Spanning over over 3 trade halls, and taking up 50,000 square meters, the event in itself is an extremly popular show throughout the trade industry. Many international and local vendours will showcase their most popular products and services. The show continues to grow in size and vendours, with more and more visitors coming from outside the city.